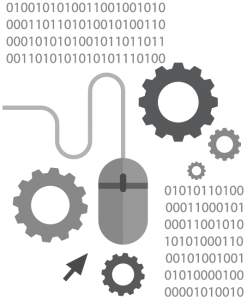 One Digital provides trusted maintenance to all websites that we build. The way we structure and build websites makes your website not only more robust and scalable, but also easy to maintain and kept updated. Search engines and internet platforms regularly change. A maintenance package means that you can proactively update this rather than getting it fixed when it breaks. Email/phone consultation related to covered issues. Check out our easy pricing packages. “The entrants over the last 3 months exceeded our expectations. The exposure of the competition to consumers was beyond our expectations. As digital leaders, One Digital frequently share knowledge and ideas we genuinely believe will inform, inspire and excite!